“To operate, maintain and expand a conference center and place of retreat for all “Original Free Will Baptists”. Original Free Will Baptists and seekers after Christ, who will come to Cragmont to experience “Inspiration, receive Instruction and participate in Recreation directed towards spiritual growth”. 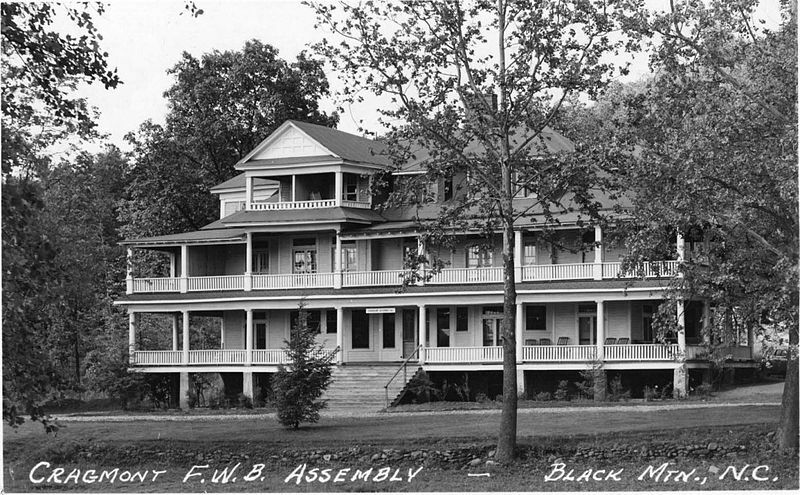 Cragmont Assembly came into being in 1945 when this 118 acre site was purchased by what were then the four “Conventions” of “Original Free Will Baptists” (our State Convention, League Convention and Sunday School Convention). 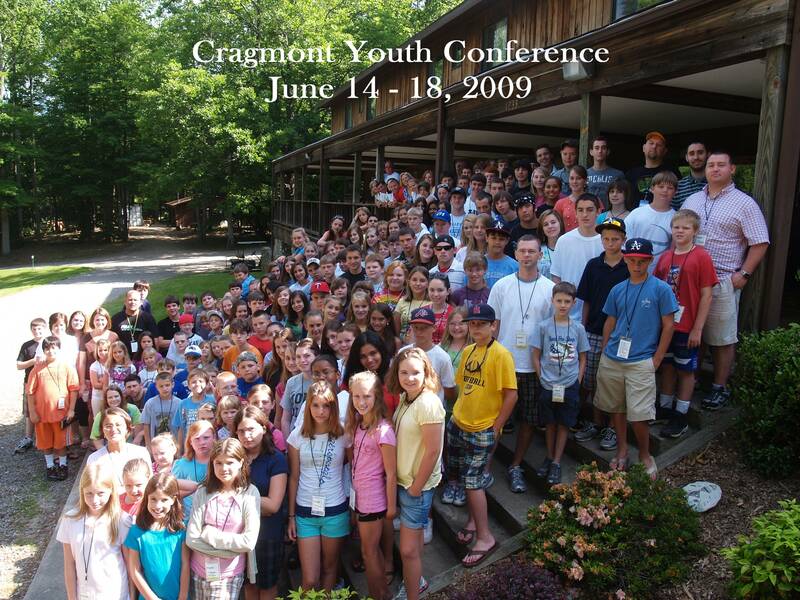 Since that time Cragmont has grown from a few weeks of summer camping into a year round camping, conference and retreat center. Annually serving over 2,000 campers, families and church groups; all who ascend the mountain testify to a special presence of the Holy Spirit that touches each individual heart. This has truly become a special place.